It’s quite easy to become a locksmith but not everyone is qualified to become one. Like other jobs, becoming a locksmith has specific qualifications that you need to accomplish before you get to call yourself a locksmith. So if you want to become one, here are some of the qualifications that you’ll need to become a full-pledge locksmith in Singapore. This would vary on each employer in different areas. There are some employers in Singapore who accept high school graduate applicants since these people will still receive on-the-job trainings so that they can learn the skills needed to become a locksmith. For some workers, they will need to undergo the training for about a year for them to become really skilled in their job. In some areas locksmiths are still required to work full-time for about a year in a reputable or licensed locksmith Singapore business before they can get their own license. So if you want to become a licensed locksmith, it would be ideal for you to contact some local locksmith companies in Singapore to find employment. Other than that, you can also try contacting the company where you worked as an apprentice and ask if they can take you in as a regular employee. Getting a license is probably one of the important qualifications that you need to get to become and start your job as a locksmith. There are certain areas in Singapore that gives their own requirements for licensing. 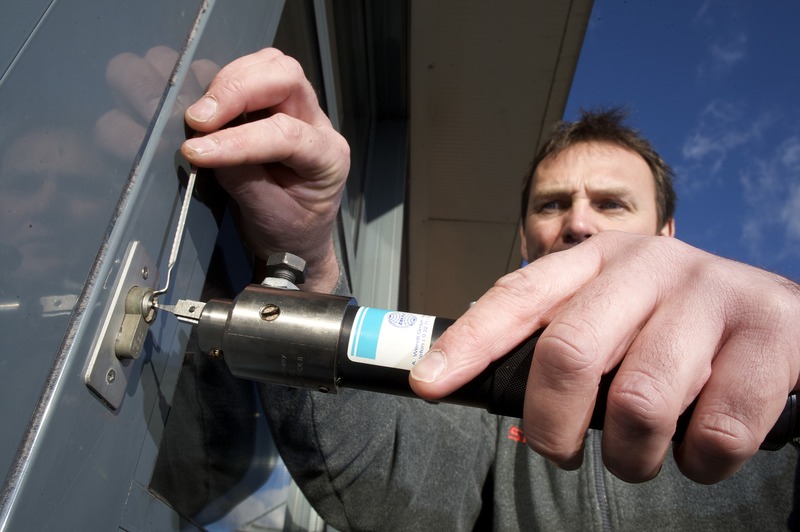 Some would require a minimum number of training hours that each locksmith should have before they get to work in the field. Others would require for you to take and pass certain examinations or do some demonstration of skills for you to get a license. Also, some government agencies would require that you undergo and pass a criminal background check. Aside from being licensed, getting a certification is also an important part of becoming a locksmith. As a locksmith, you have the choice to pursue a professional certification. It’s important that you have this together with your license because some companies only accept or prefer those who have certifications. There are different levels of certification available for a locksmith to choose from but each level has an exam and you need to pass it with a 70% score or higher to get the level of certification that you want. Having one can really be a big advantage for you as a locksmith since it can help you become a professional in your field and can also aid in establishing your credibility and reputation. Aside from being educated on the things that you need to learn as a locksmith, you should also have the skills needed for you to properly do your job. You should be skilled in using key-cutting machines and tools like saw and hammer. Some companies like prosmith is a fast locksmith in Singapore and are one of the better ones out there. If your job as a locksmith is related with electronic locks then you should be knowledgeable enough when it comes to circuit boards, processors and chips and other electrical devices. Other than that, you should also know the laws and regulations that are related with your work as a locksmith. Plus, to become a good locksmith, you should also have good communication skills so that you can easily connect and clearly explain your plans to your customers. 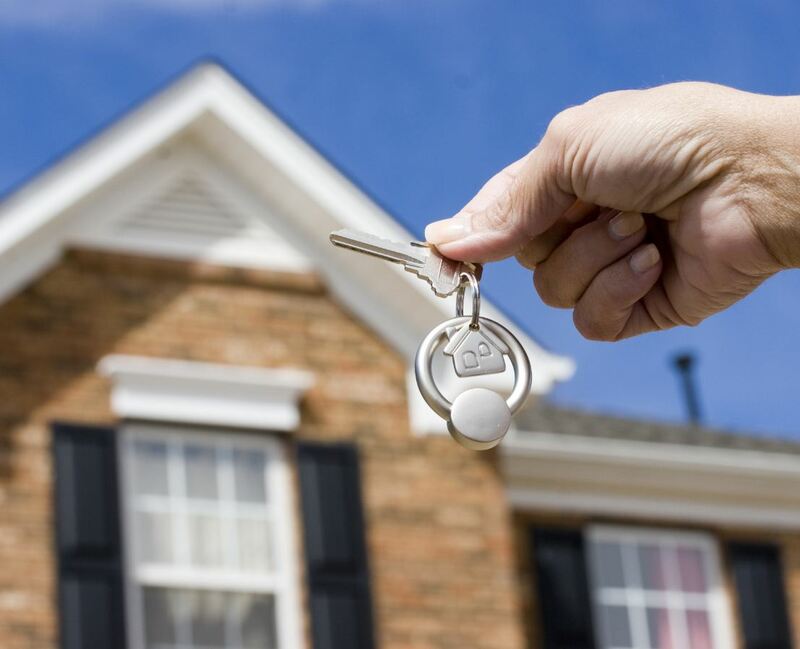 It is not easy to meet up with all the qualifications needed to become a locksmith but getting through all of it will definitely help you become a successful and a reputable locksmith in the future.